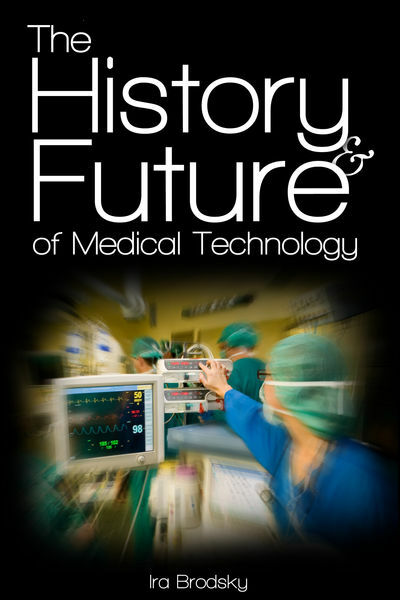 The History and Future of Medical Technology tells the story behind today’s advanced medical technologies: how they were developed, how they work their magic, and how they are likely to evolve over the next several years. The book gives readers a front row view of the discoveries and inventions that transformed medicine into an exact science. It demystifies the technologies found in modern hospitals and clinics showing how they satisfy real and pressing needs. And it covers the latest advances in areas including robotic surgery, brain-computer interface chips, artificial retinas, and nanomedicine. Future, History, Medical, Technology permalink.